Welcome to week one, “Diary of a Baller,” for Ben Roy. First and foremost, I would like to give a special thanks to Mike Melton and bballspotlight for giving me the opportunity to share my weekly grind and what I do on a daily basis. My name is Ben Roy, and I’m from Spring Lake Heights, New Jersey. I am a 14 year old, 6’0 PG for Team Rio National (class of 2022). Ever since I could remember I have been playing basketball, and ever since I could remember… I fell in love with it. 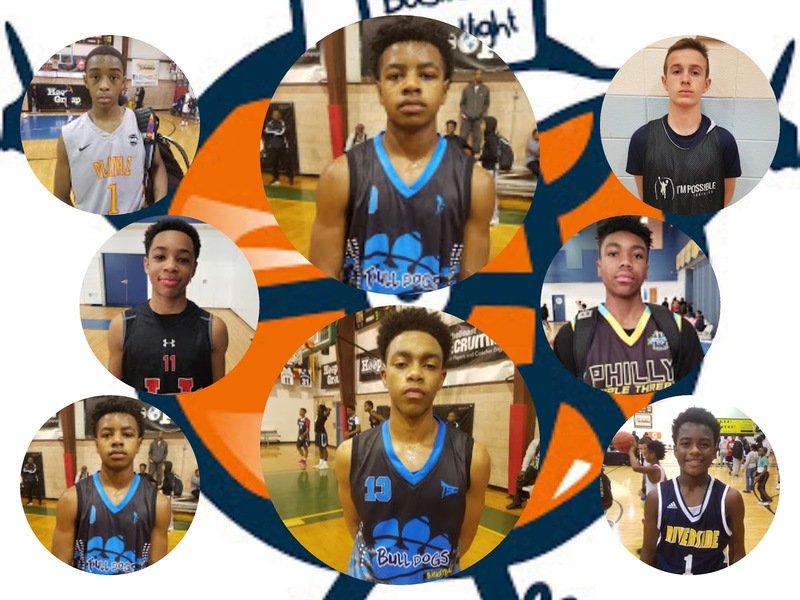 The 8th Grade Division Of The AC Showcase was loaded with talent. Here’s a look at the Best Of The Best and All-Tournament Team. 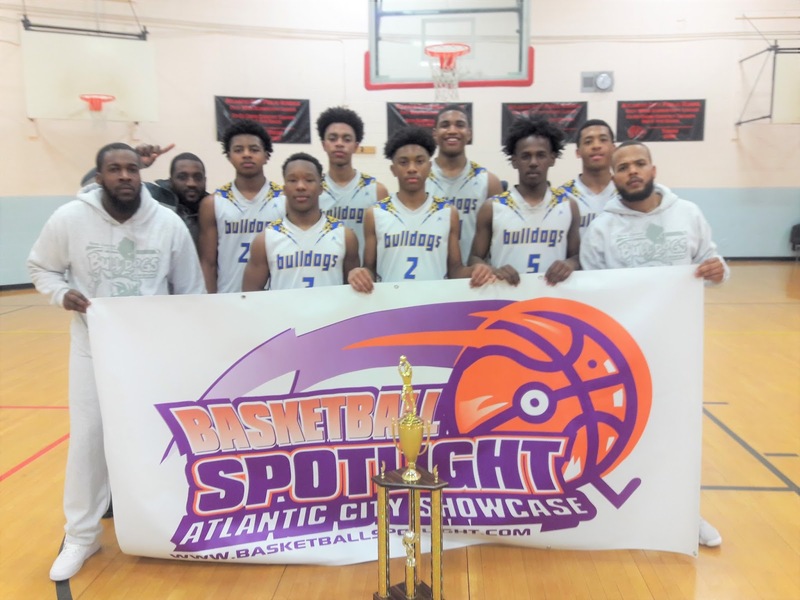 Best Performer: Corey Floyd (NJ Bulldogs)- Floyd was outstanding in the AC Showcase. He was undeniably the MVP of this event. 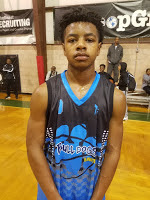 Best Prospect: Jaquan Harris (NJ Bulldogs)- The big point guard passes the look test and also delivers on the floor. He’s going to make a high school coach very happy next season. Best Playmaker: Darrell Victory (Riverside Hawks)- Victory play making ability once again helped Riverside reach the finals. Not many guards impact the game as much as this kid. 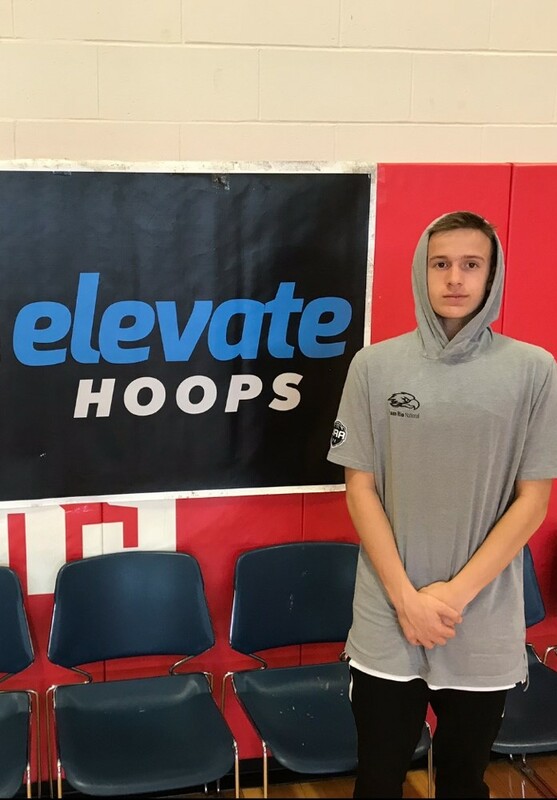 Best Shooter: Ben Roy (Team Rio National)- Roy be knocking shots down from anywhere on the floor. Once he gets going it’s usually lights out. 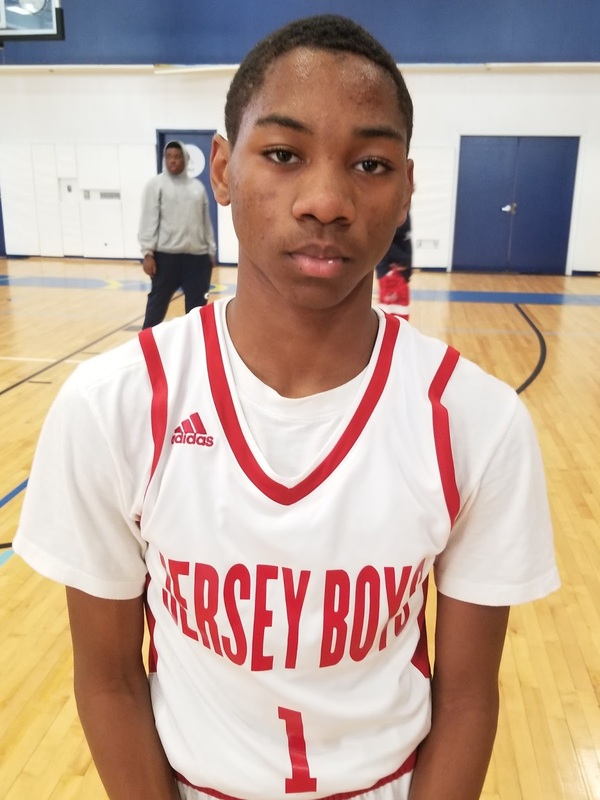 Best Floor General: William Richardson (NJ Playaz)- This kid is definitely worth the price of admissions. He has a unique flair to the game and runs the show like a quarterback. 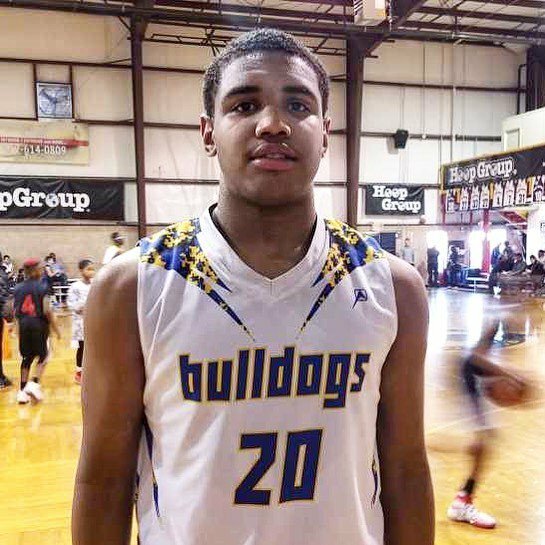 Best Scorer: Corey Floyd (NJ Bulldogs)- The MVP scored the competition in the scoring column. He averaged over 20 points a game. Best Fresh Face: Jadin Collins (Team IZOD)- Collins made a great impression to our staff running the point. I’m anxious to see him rock again. 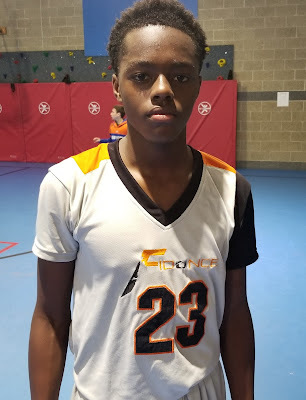 Best Defender: Chad Anglin (Philly Triple Threat)- Anglin was a problem on defense by blocking and altering shots. He seems to have a huge upside. 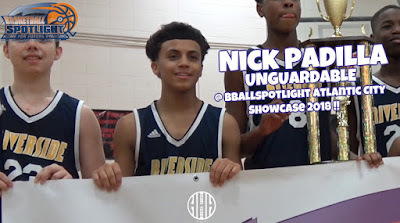 AC Showcase Highlights: Baby Baller Kaleb Propotte! 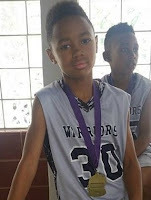 The Westside Warriors won the 5th Grade Blue Championship and Kaleb Propotte was driving force. The point guard displayed a top-notch game and serious swagger on the floor. 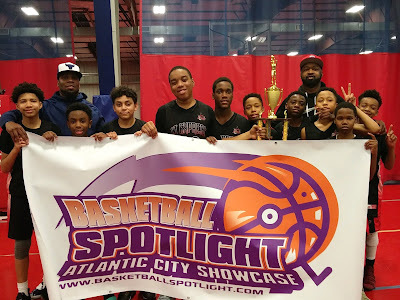 Check out his highlights and stay tuned as we bring you more coverage from the AC Showcase. The Basketball Spotlight Grand Finale is back. This exclusive event will bring together to Top 4 point recipients in each grade division. 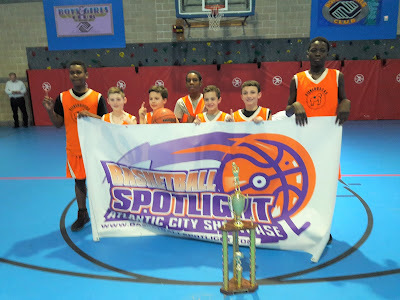 Teams receive points by their placement in the Basketball Spotlight events. 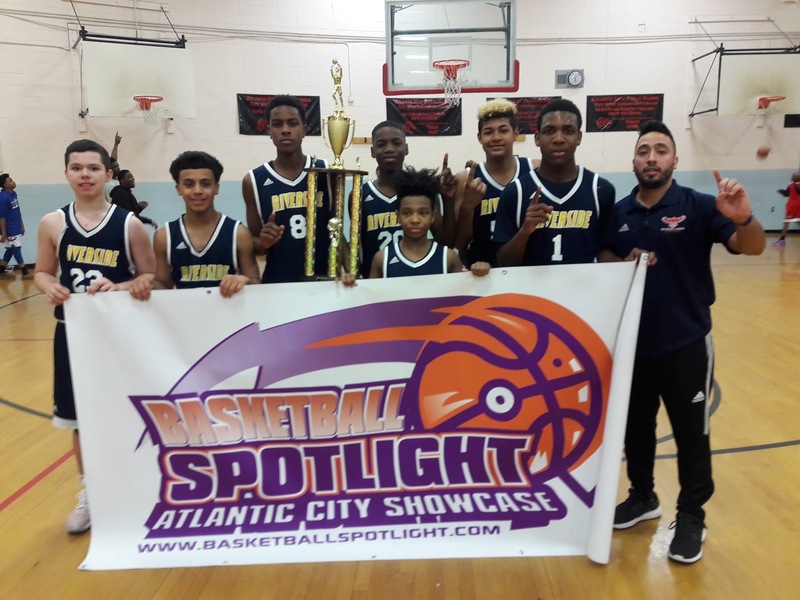 Below is the point total list after the Atlantic City Showcase. The Grand Finale will take place June 23rd and 24th and he winner of each division will win Custom Uniforms Courtesy of AGame Team Apparel. Spotlight Alums: Scottie Lewis and Bryan Antoine Flying High On UAA Circuit! The 5th Grade Division of the AC Showcase gave a us a look at the Baby Ballers Of The Future. Here’s a look at some of the top performers. 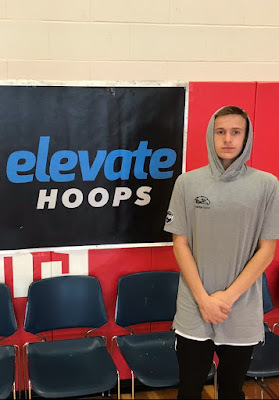 John Jackson Guard (Silverback Nationals)- Jackson has a stellar weekend during the AC Showcase. When he wasn’t knocking down the trey ball he was driving the lane scoring floaters and getting to the charity stripe. He scored 13 points (3 treys) in the semi-finals and 21 markers (2 treys) in the championship including sealing the game with clutch free throws. 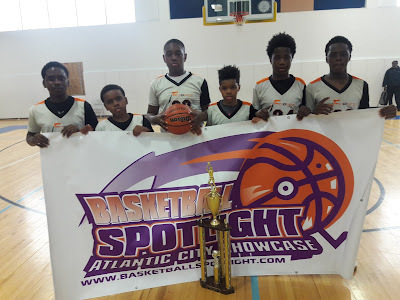 The 6th Grade Division of the AC Showcase featured some of the top teams in the region. Here’s our final look at our top performers. 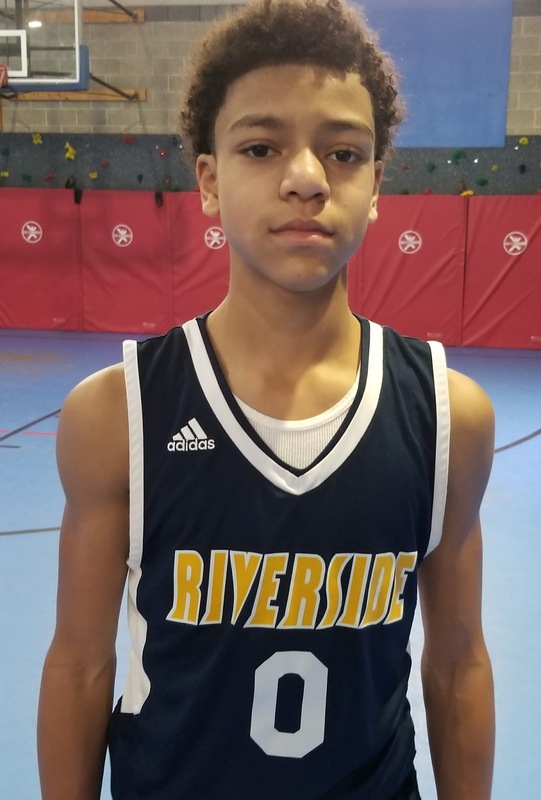 Jayden Ramirez Guard (Riverside Hawks) – Jayden is a long scoring guard that looks like he has a high ceiling and will be a prospect down the road. He finished through contact and has a nice floater off the bounce. He can knock down the 3ball and also has some nice passing skills. 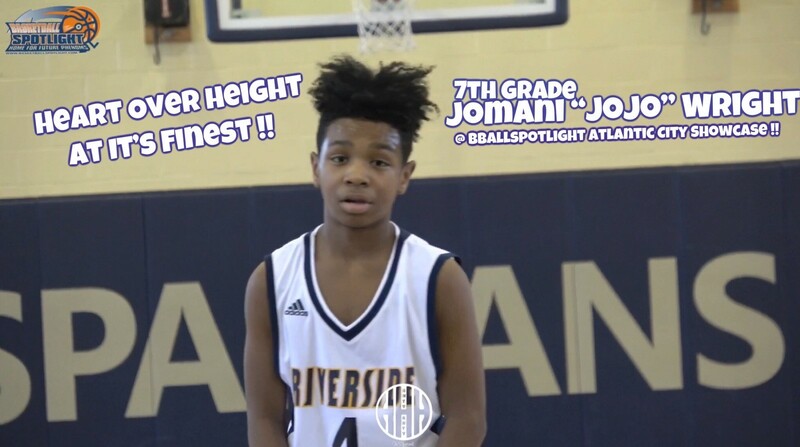 With his size he rebounds his position well and can be a lock down defender. Ramirez finished with 13 points in the game we saw. AC Showcase Highlights: MacKenzie MgBako Showing His Skills! “Slick” Nick Padilla used the AC Showcase as his personal playground. He dazzled the crowd with his with handle, court vision and scoring ability. Check out his highlights and stay tuned as we bring you more coverage from the AC Showcase. 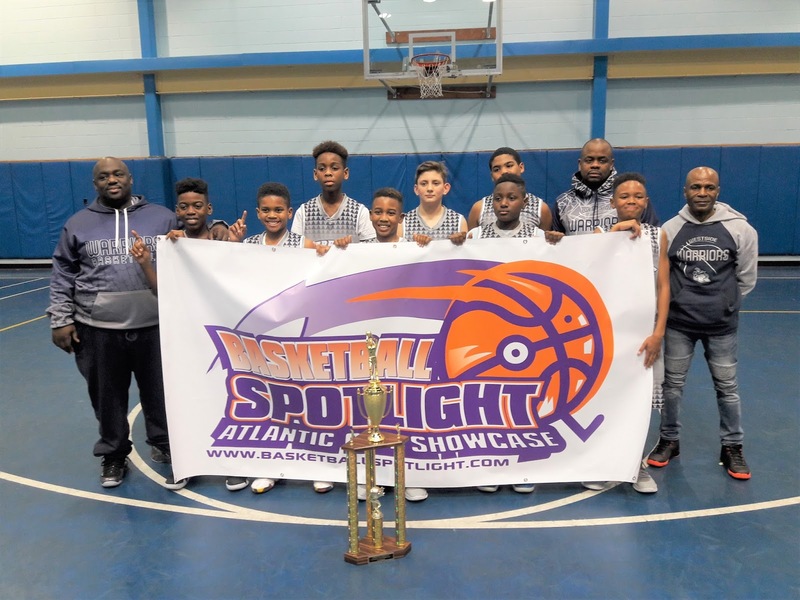 The 6th Grade Division of the AC Showcase featured some of the top teams in the region. Here’s our second look at our top performers. Khalid Sanders Forward (Hilltoppers) – Sanders is a long wing that is growing into his body. 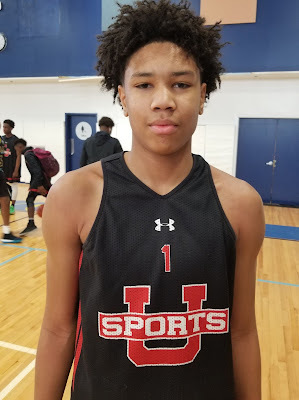 He rebounds the ball well and has a soft touch around the rim. He is active on both ends and he has the ability to be a versatile defender. We also like the energy he plays with and are excited to track his development down the road. He tallied 14 points in the game we watched. The 7th Grade Division at the Atlantic City Showcase was the toughest by far. Here’s a look at Part 3 Top Performers from the event. 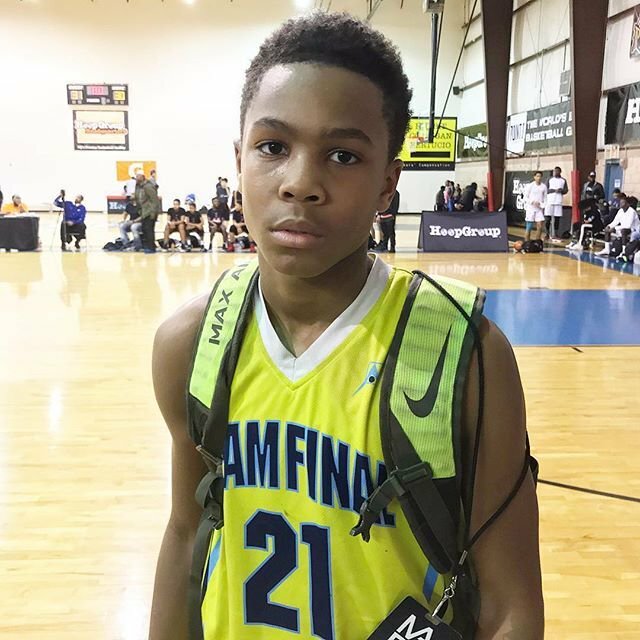 Dajuan Wagner Guard (Team Final)- The prolific scorer was at it again in Atlantic City. First, he hit East Coast Elite for 18 markers in a loss. Then he led his team with 20 markers in their win versus Courtmasters Elite. 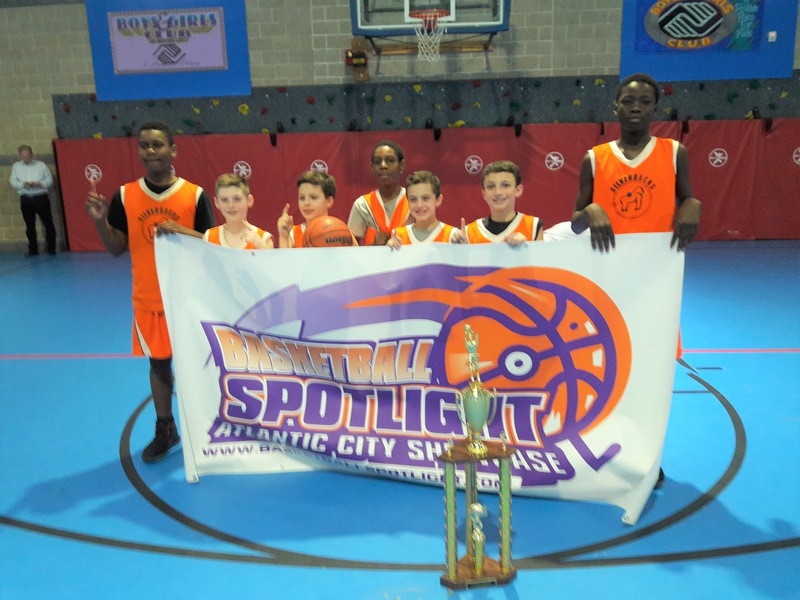 In the playoffs he dropped 22 points in their quarterfinal loss to eventual champion Riverside Hawks. 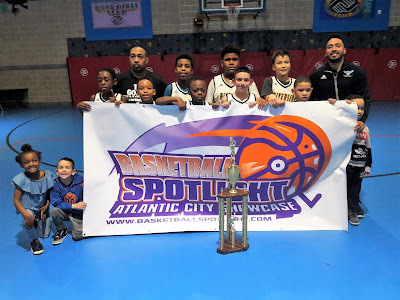 Scoring is in his blood and it showed at the AC Showcase. 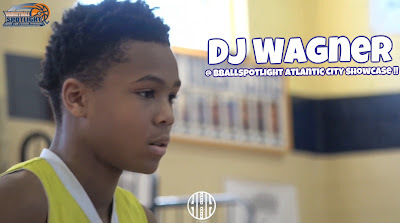 DJ Wagner once again showed why he considered one of the top guards in the country. 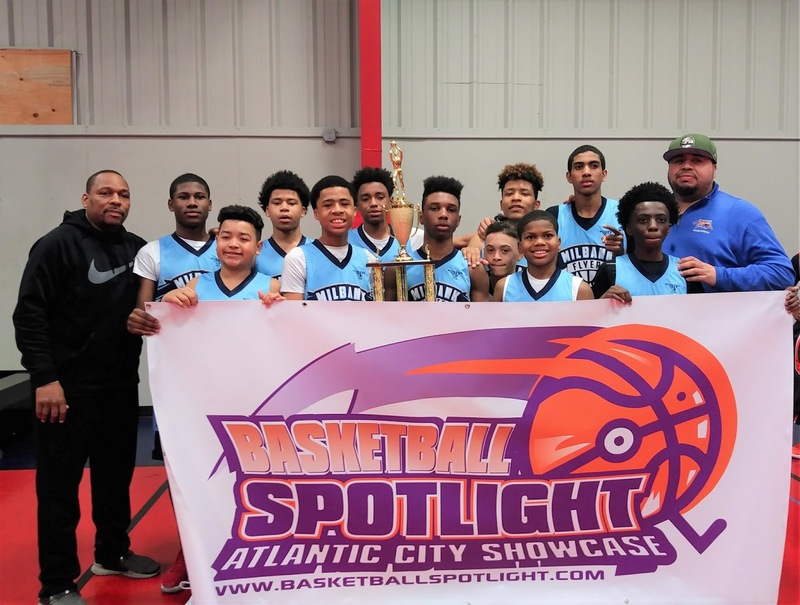 He displayed top level skill and scoring prowess at the AC Showcase. Check out his highlights and remember where you saw it first. Stay tuned as we bring you more highlights. 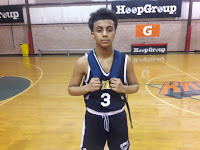 Dominic Jimenez was a supreme bucket getter for the NY Gauchos. I loved his size for his position and the body control he displayed when finishing off plays. He constantly made the defense pay. Peyton "Havoc" Howell was showing off all weekend for Riverside Hawks. 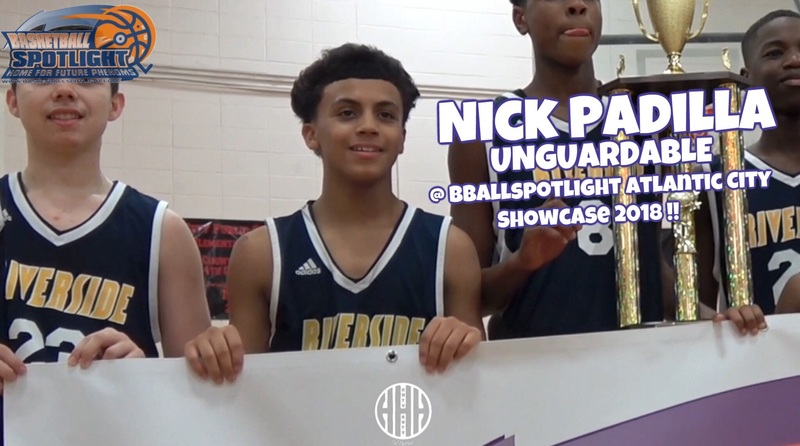 The polished point guard displays excellent court vision and the ability to get a bucket when needed. He's definitely worth the price of admissions. This Baby Baller has game. The 8th Grade Division at the Basketball Spotlight Atlantic City Showcase featured some of the top talent in the region. Here’s Part 1 of our Top Performers. 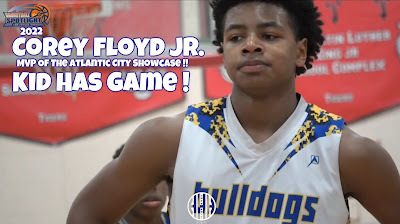 Corey Floyd, Jr. Guard (NJ Bulldogs) – Floyd came up huge in the championship scoring 22 points helping his team comeback in the second half to beat the Riverside Hawks. Corey has the size, athleticism, and skill to be an elite two way player at the next level in high school. 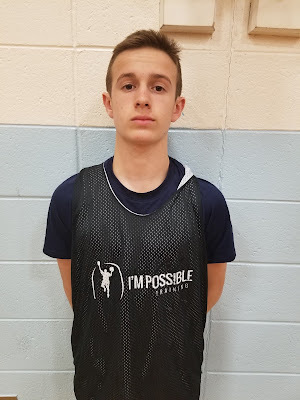 He has a nice looking jump shot and when his long ball is falling he is tough to stop. He has the ability also to be a lock down defender guarding multiple positions. He tallied 18 points against the Playaz in their semifinal win. Wussup everyone, this will be my last diary entry I want to say thanks to all of the people who tuned into my diary every week. I hope you enjoyed these past weeks of this great opportunity I had. 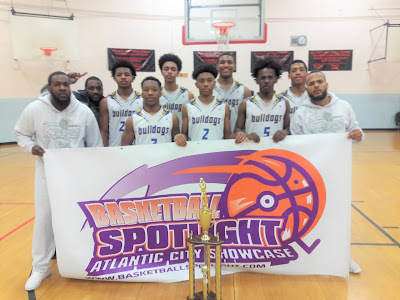 I want to say than you to Mike Melton and Bballspotlight for allowing me to do this. 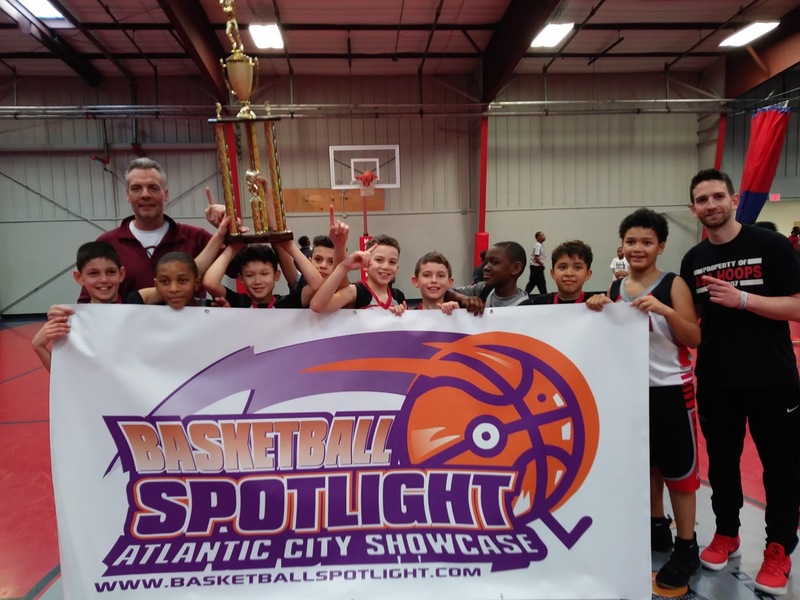 Monday: I didn’t go to school my parents let me stay home because I had a long weekend at spooky nook for a tournament. I was still sore from all the games we had, I had 3 Saturday and 4 Sunday. So today was my rest day. I iced my knees most of the day so my they could recover quicker. 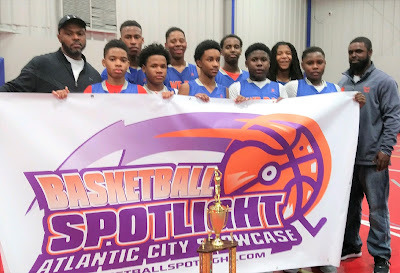 Basketball Spotlight Atlantic City Showcase 7th Grade Blue Division Championship.Recap: "The Bank Cashes In! 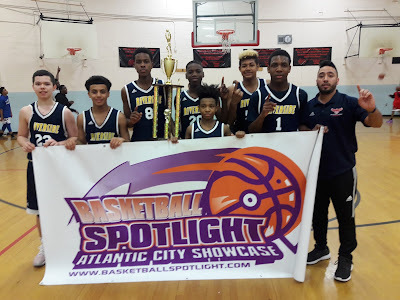 Milbank Flyers held off a rough Albany City Rocks 44-41 to win the Basketball Spotlight Atlantic City Showcase 7th Grade Blue Division Championship. Congrats to both teams for making it to the finals. Stay tuned as we bring you more coverage from this event.